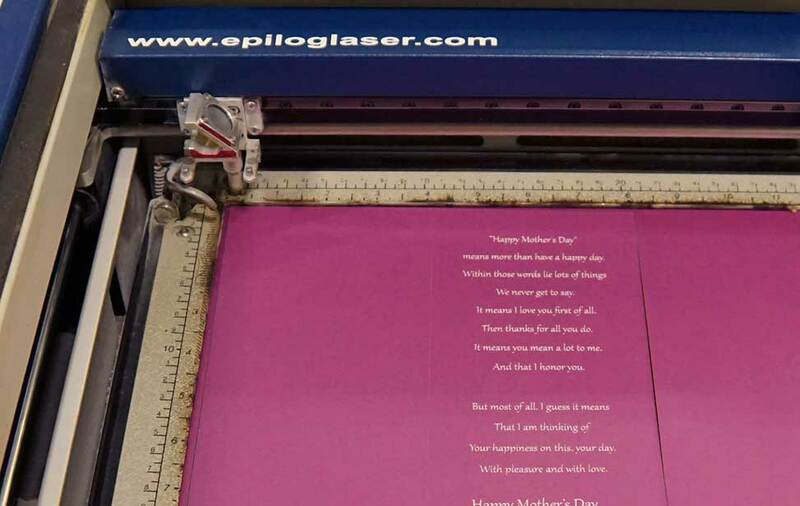 Show mom how special and unique she is with the personalized laser-cut and engraved Mother's Day card! 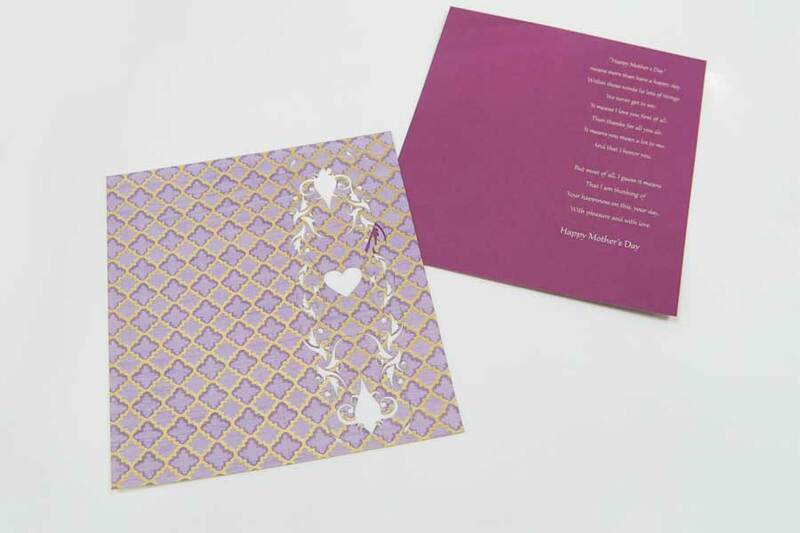 Using white-core and decorative card stock you can make a colorful and whimsical card for mom that's truly one-of-a-kind - just like mom! 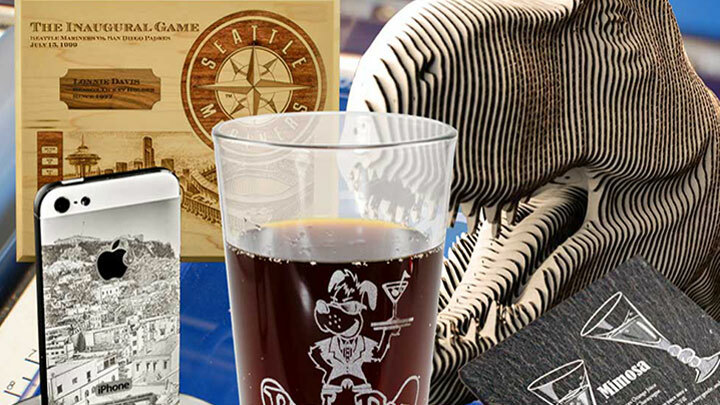 Whether you create a vertical or horizontal card, use our copy or supply your own, these colorful cards can be customized and re-purposed for all kinds of occasions! 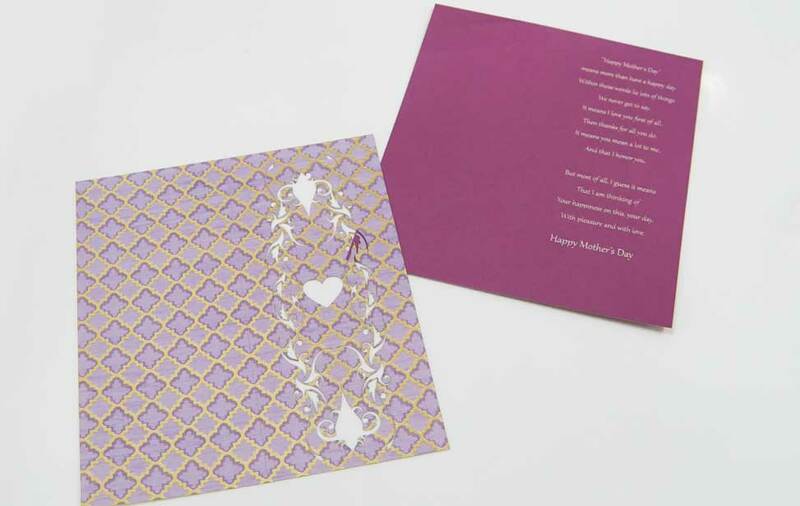 Personalized laser-cut & engraved cards for Mother's Day! 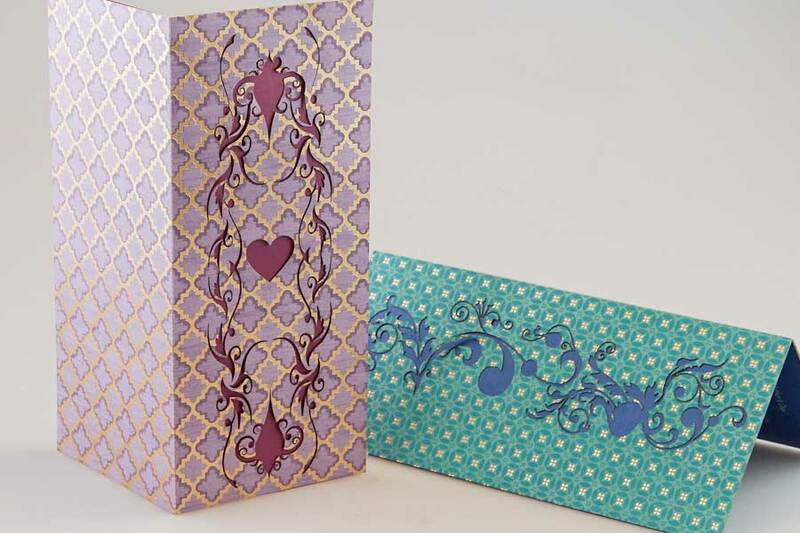 While-core and decorative card stock - available at any craft and/or scrap-booking store. Visit link above to download file. Modify your artwork as you wish. 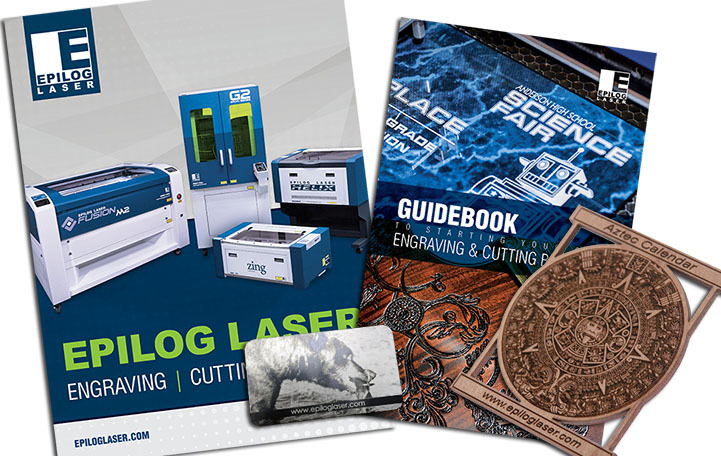 Insert the paper for cutting/engraving. You'll do this twice - once for the cover of the card and once for the inside. 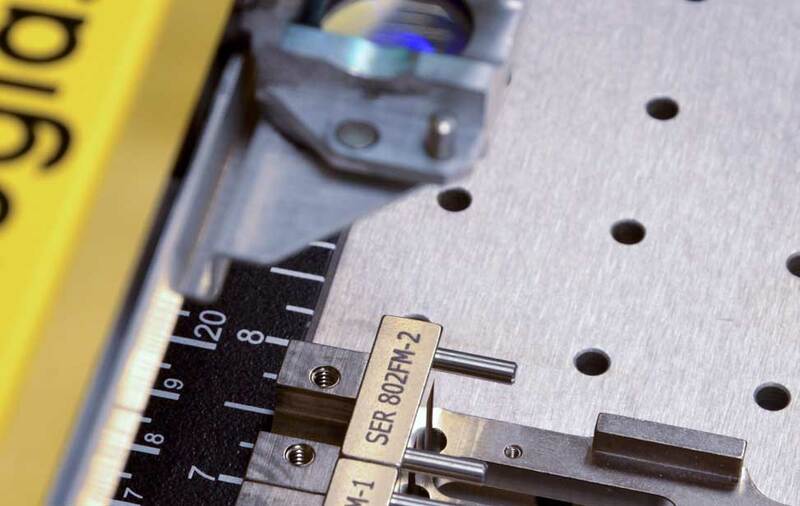 After you've sent both parts to the laser, glue them back to back, let dry, fold along the perforated line and you're all set!